Achieving ISO 18001 certification is vital to demonstrate to stakeholders that you are committed to putting health and safety management at the centre of your business operations. BS OHSAS 18001 enables companies to control health and safety risks while promoting employee wellbeing and a safe working environment. Failure to manage health and safety can result in serious incidents. So as well as putting staff well being at risk, businesses can risk substantial financial penalties, criminal and civil prosecution and loss of reputation. 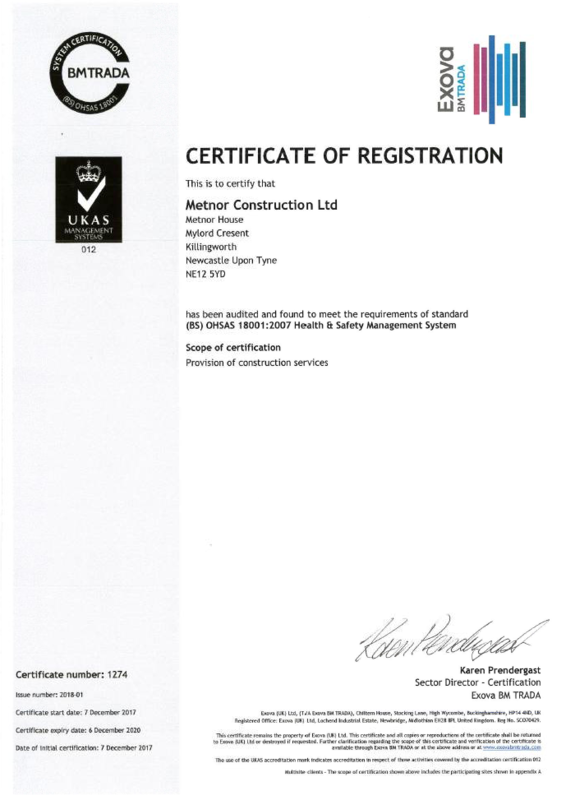 The standard was developed in response to market demand for a health and safety management system standard against which organisations can be assessed and certified. It has become increasingly apparent that companies want to manage health and safety in the same way as other core business activities. The implementation of a management system that can be audited, and extends beyond compliance with minimum legal requirements, enables organisations to take action to improve health and safety within the business environment. 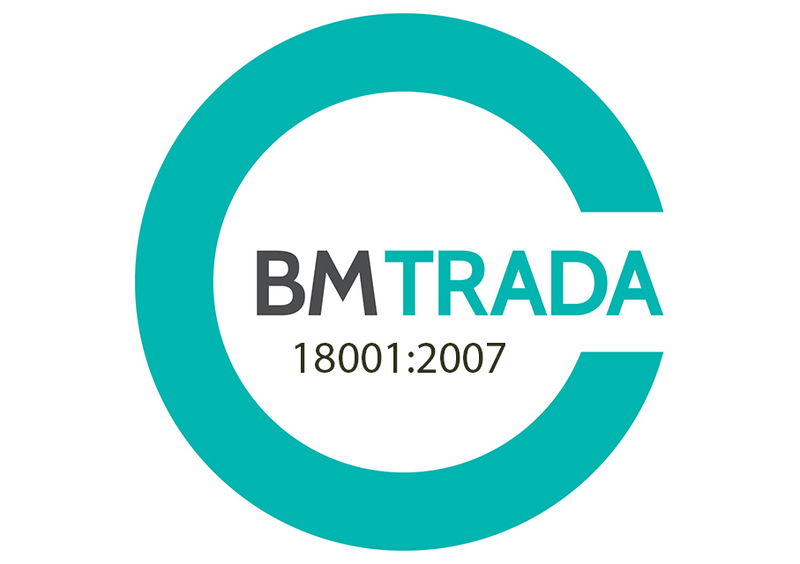 Visit the BM Trada Website.